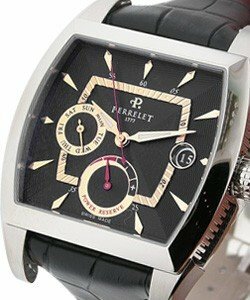 Switzerland's Perrelet has been responsible for some of the most important watchmaking innovations,including the 1770 invention of the self-winding mechanical watch. 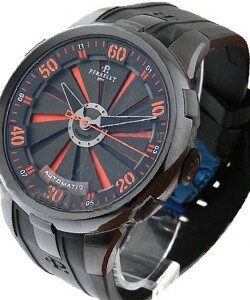 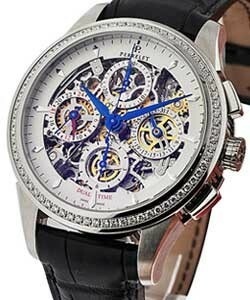 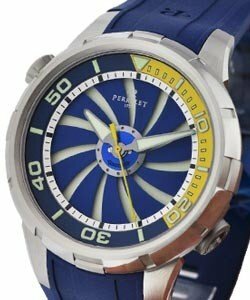 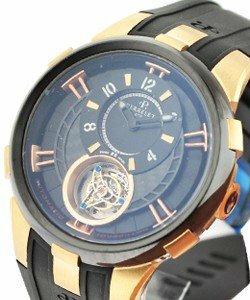 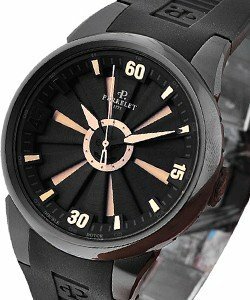 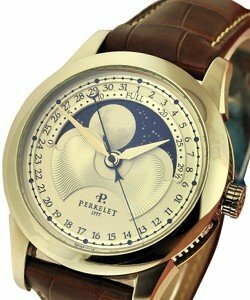 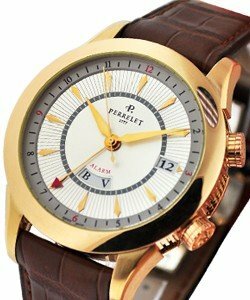 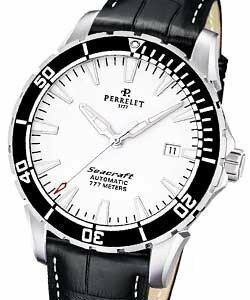 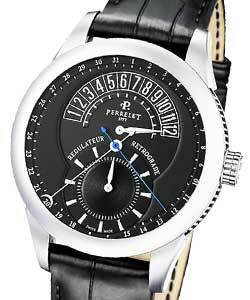 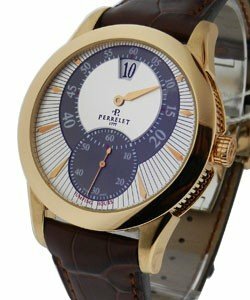 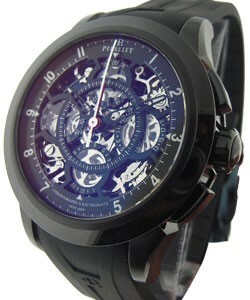 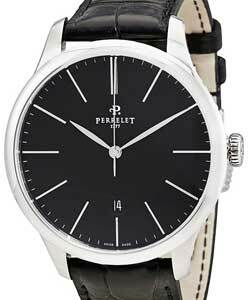 Perrelet watches are all handmade, innovative and aesthetically outstanding, and approximately 3000 are made a year. 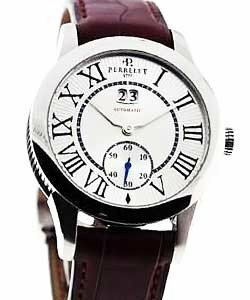 Abraham-Louis Perrelet inspired several generations of watchmakers including Jacques-Frederic Houriet, known as the father of the Swiss chronometer and was also mentor to world famous watchmaker; Abraham-Louis Breguet. 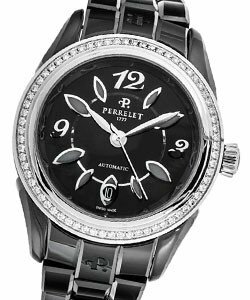 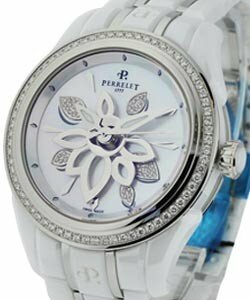 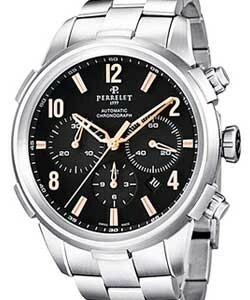 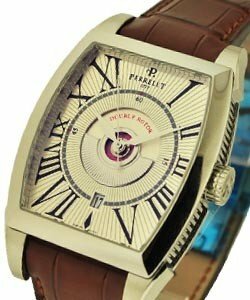 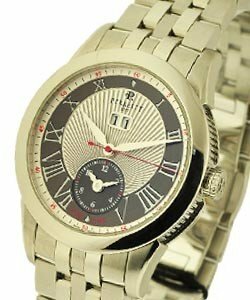 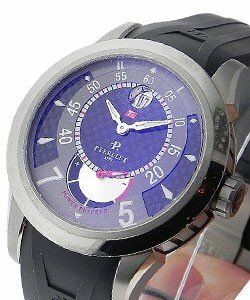 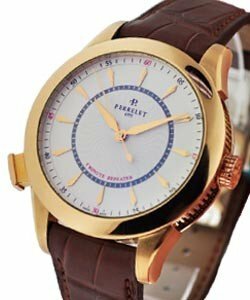 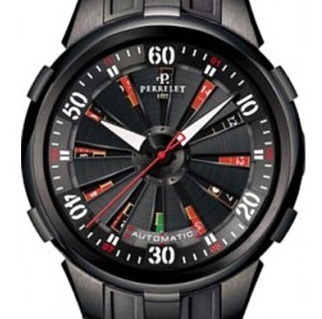 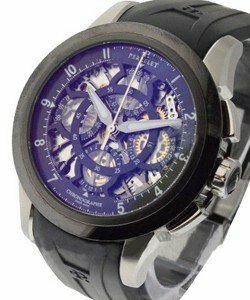 These days, Perrelet watches continue to be innovative, classic, versatile, and popular.